Healthcare in the U.S. in among the finest in the world. Healthcare professionals are highly trained, dedicated individuals, who in most cases only want what’s best for their patients. However, mistakes occur – and more often than you might imagine. According to a recent John Hopkins University study, medical errors are the third leading cause of deaths in the U.S. – only heart disease and cancer claim more lives. 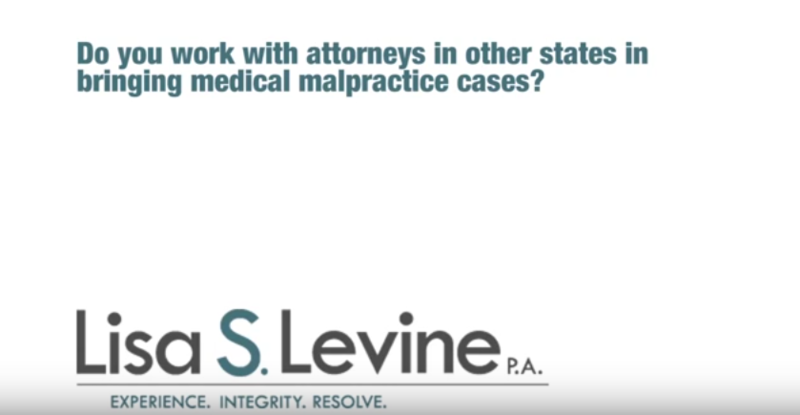 Medical malpractice occurs when a medical error resulting from negligent behavior on the part of a healthcare provider causes the injury or death of a patient under their care. 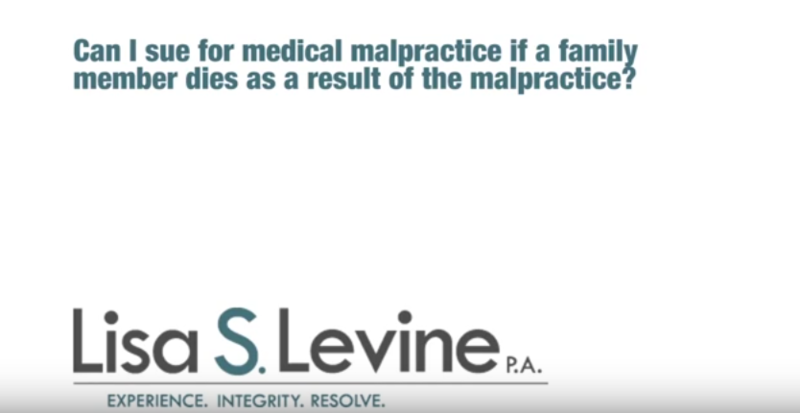 The impact of a medical malpractice injury on the victim and their family can be devastating. 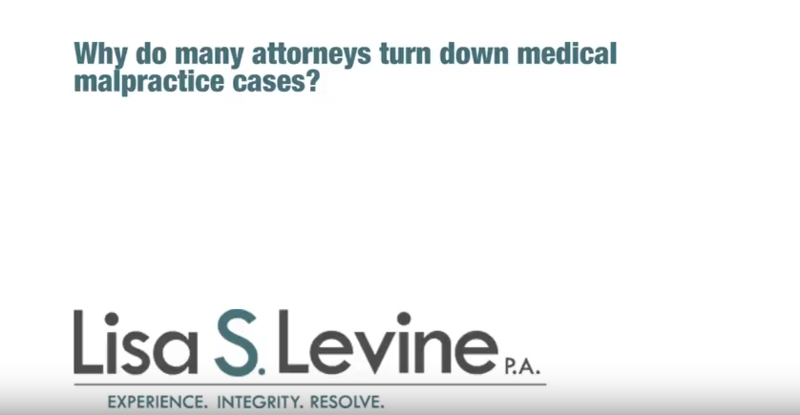 If you or a loved one have been the victim of a medical error caused by the negligence of a doctor, nurse or other healthcare professional, you have a right to seek compensation for all the pain, suffering, economic losses and medical bills resulting from your injury. The existence of a doctor-patient relationship. 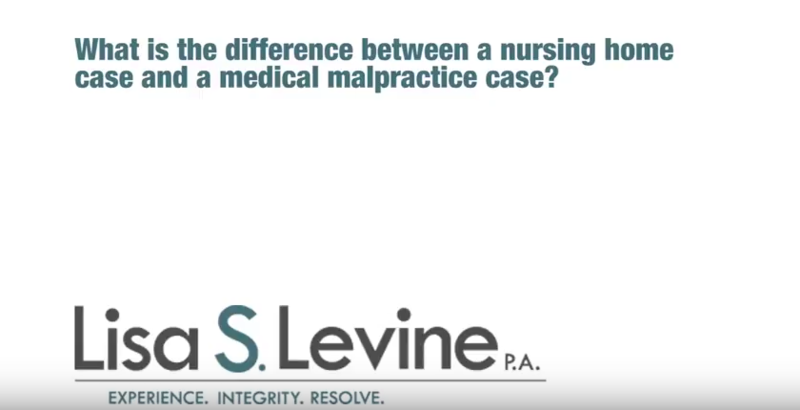 The doctor, nurse or other healthcare professional was negligent in their behavior. This negligence caused the injury. 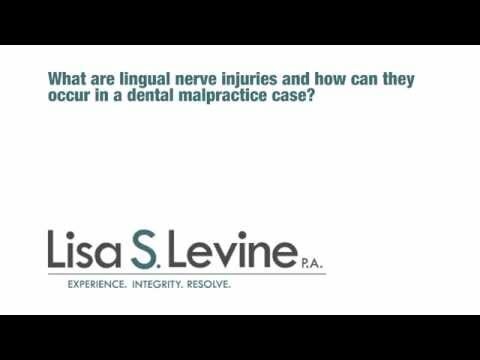 The injury led to specific damages – pain and suffering, medical expenses, lost wages, etc. 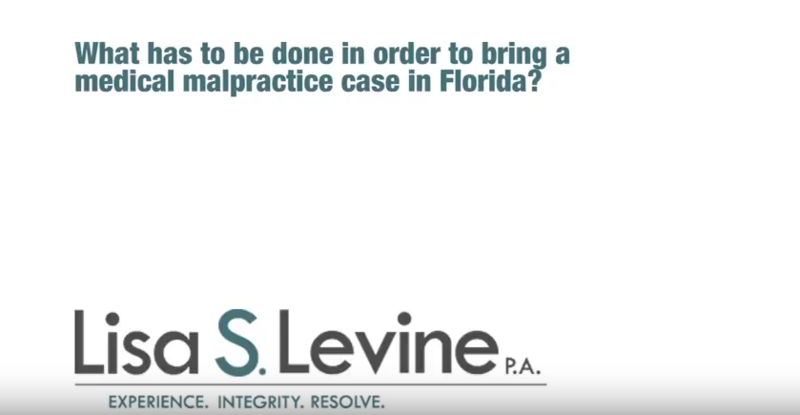 Don’t accept a settlement offer from an insurance company until you’ve had a chance to speak with a Hollywood Florida medical malpractice attorney. 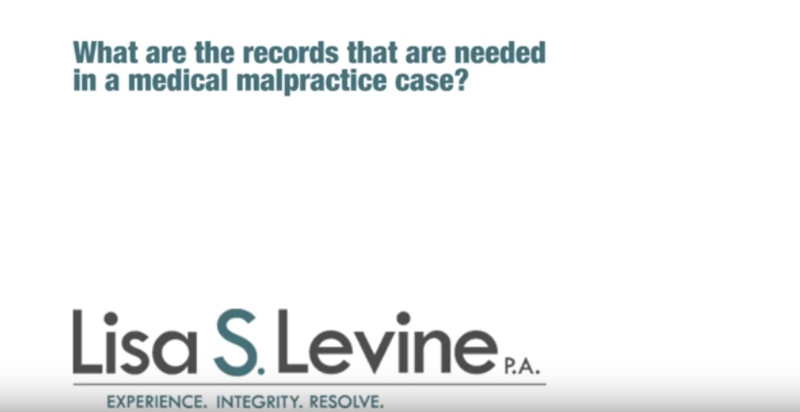 Medical malpractice is often times difficult to prove. 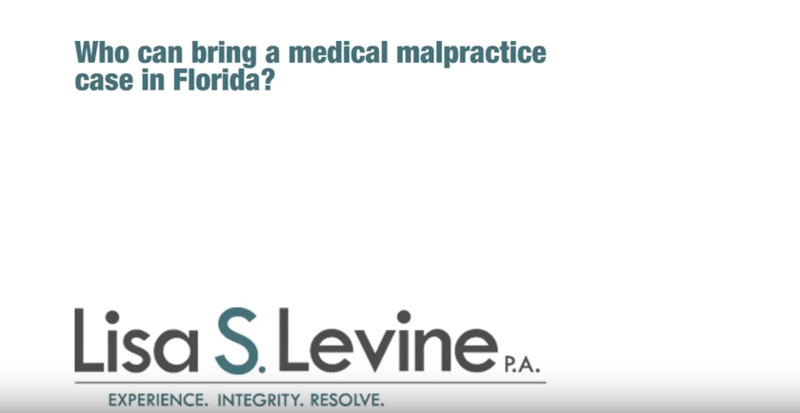 Having an experienced, dedicated Hollywood Florida medical malpractice attorney working on your behalf can mean the difference between success or failure. 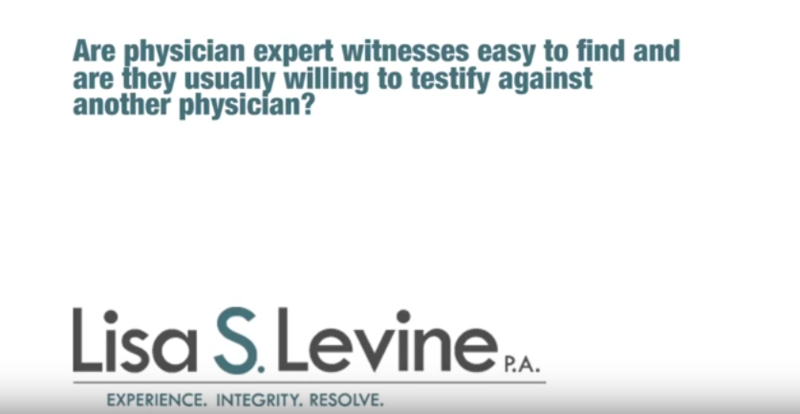 That’s why you can depend on Lisa Levine. 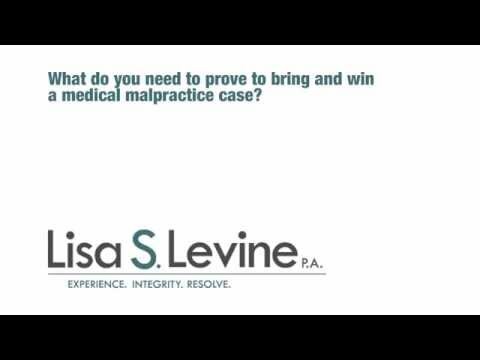 Lisa possesses the knowledge, expertise and resources to successfully pursue a medical malpractice claim. She knows how to collect the evidence that will be crucial to your case. 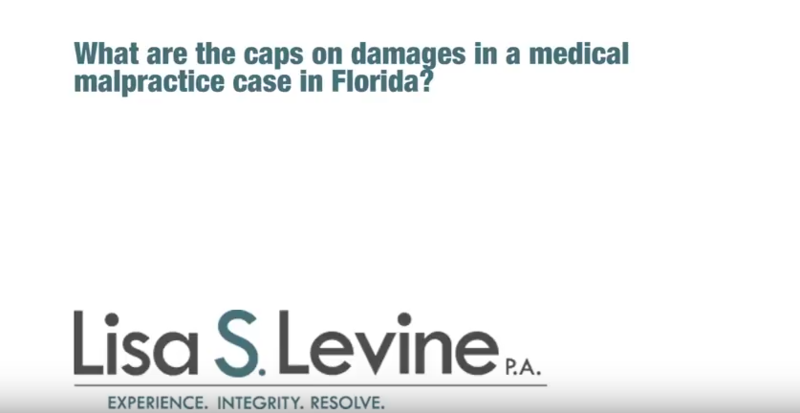 She has experience dealing with the insurance companies and will aggressively negotiate to get you the best settlement possible. If the insurance company’s offer doesn’t meet your satisfaction, then Lisa will be ready to argue your case in front of a judge and/or jury. 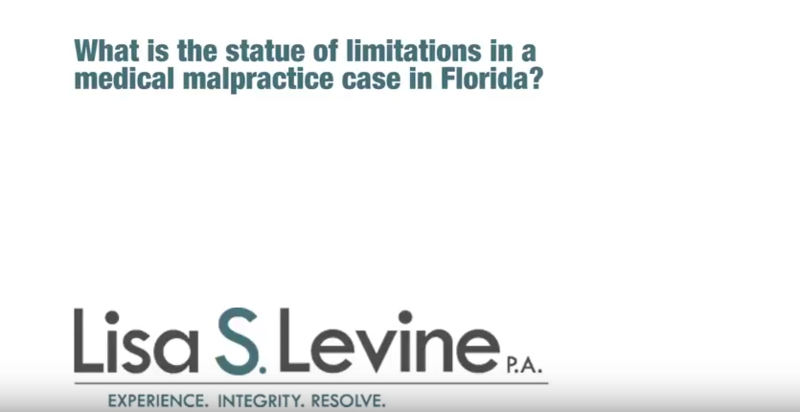 Don’t put off speaking with a lawyer – there are statutes of limitations in Florida to filing a medical malpractice claim. Lisa Levine has extensive experience handling medical malpractice and other personal injury cases for clients all over South Florida. 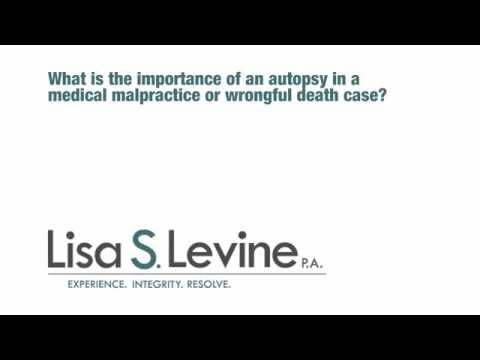 Her clients know that Lisa will fight on their behalf to obtain the fair and just settlement they deserve for the pain, suffering and financial losses they have suffered due another’s negligence. Her reputation is such that several national, regional, and local news programs, including ABC’s Good Morning America, the John Walsh Show, and NBC News have invited Lisa to appear and share her views and opinions on many of today’s legal issues, especially those pertaining to women’s health. 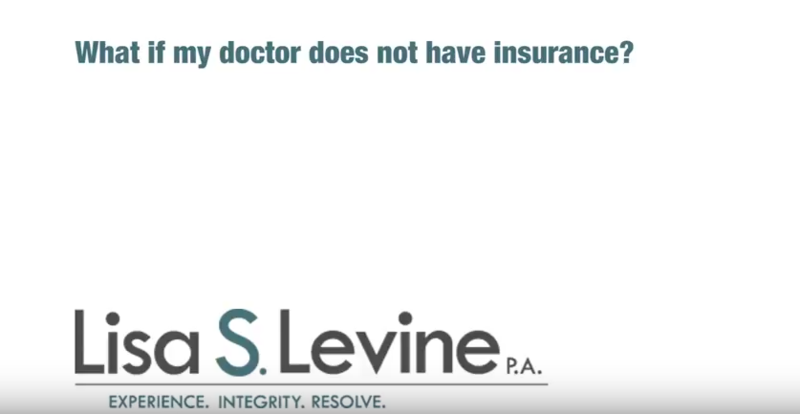 Call Lisa Levine today at 954-256-1820 or contact her online to schedule a free initial consultation. We can meet with whenever and wherever is convenient for you, including the hospital or your home. 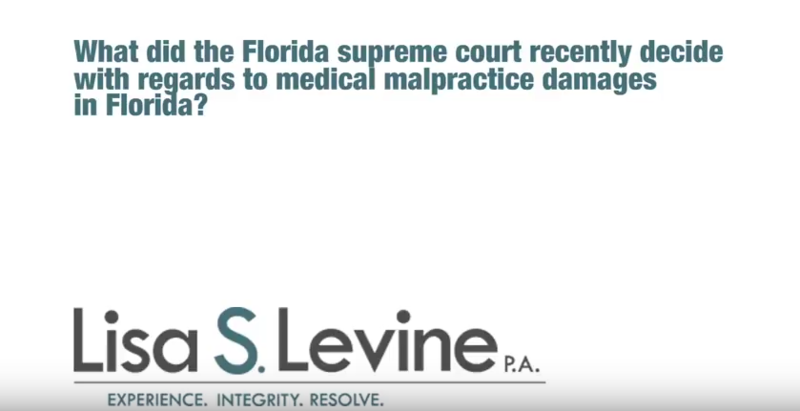 We’re eager to review the facts in your case, answer any questions you might have and offer professional advice on the best way to move forward with your Hollywood Florida medical malpractice claim. 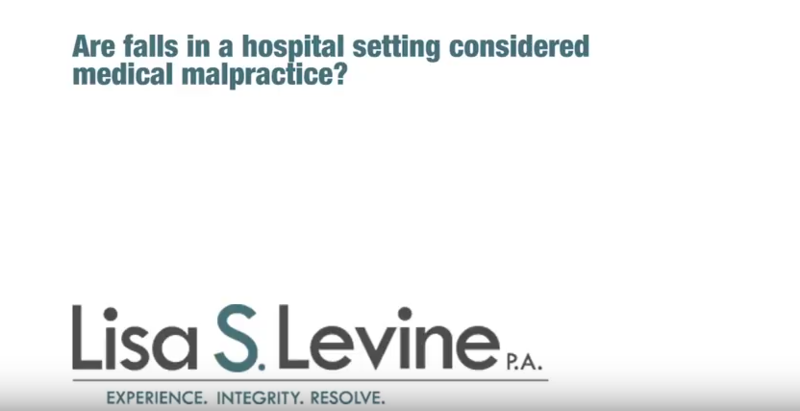 Hospital Falls: Who Can Be Held Liable?